*Plus logo New Orleans Downtown map . 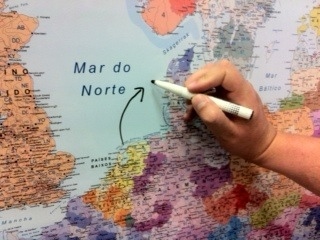 We added your logo and website in our wall map. After your order we send you via email 2-3 samples to take your final decision. 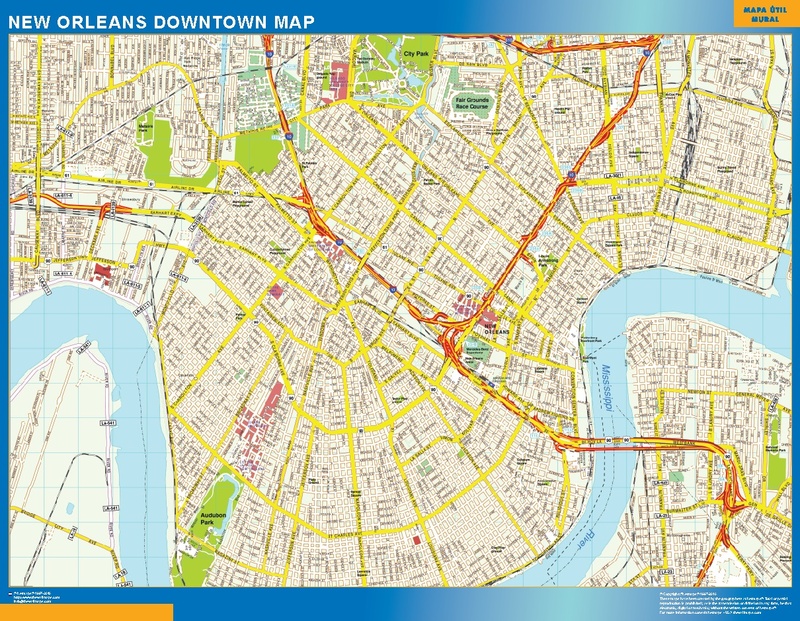 You can order in our online maps store our best options for New Orleans Downtown map Maps. From standard maps (posters), laminated maps (write on, wipe off veleda maps), to our framed maps (magnetic for magnets) or foam/cork for pins. Alls our maps, including New Orleans Downtown map, have been designed by our team of cartographers. 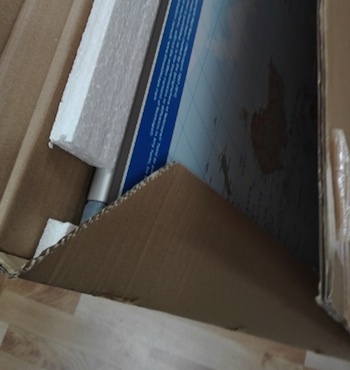 Maps can be delivered worldwide. 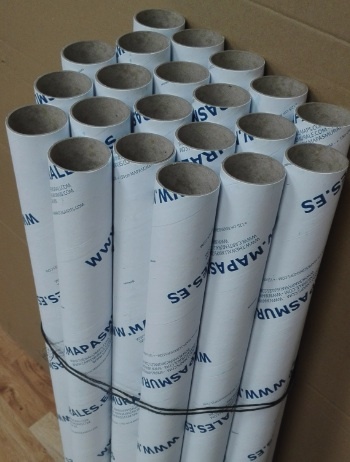 Shipment takes from 2-5 days in laminated and standard maps. Framed maps takes over 7-12 days according your country. 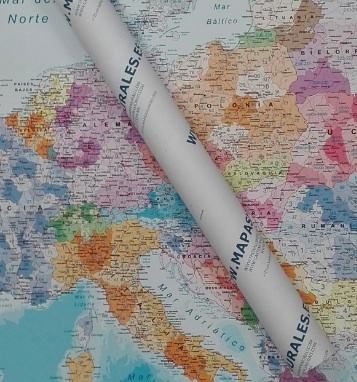 All maps are shipped from our central headquarter near Barcelona. 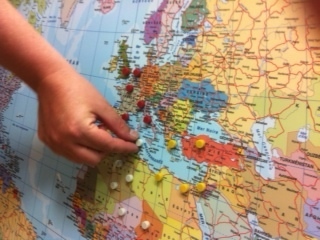 Nowadays our clients are placed in more than 100 countries. 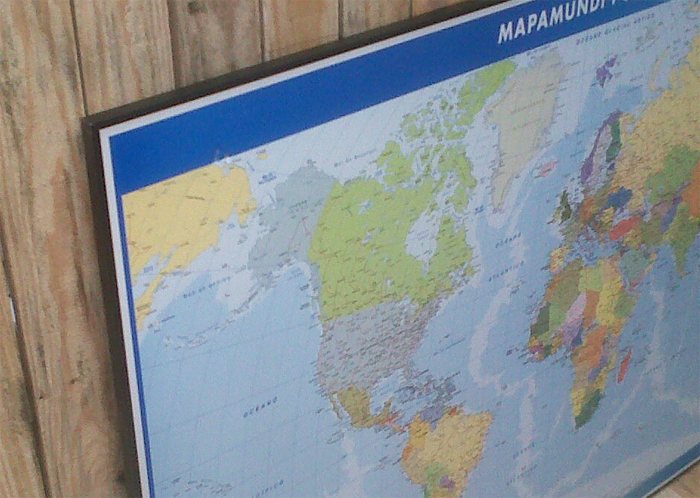 Take note all options, from poster to magnetic framed maps, can be sent to any country of the world. 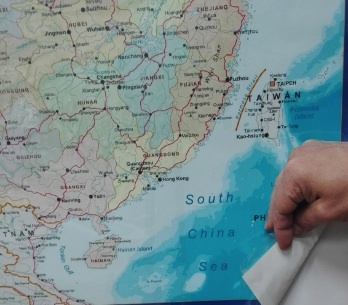 Our maps are sold exclusively in our websites. You can buy directly below here via credit card. If you prefer to order New Orleans Downtown map via bank transfer just let us know. Worldwide Free delivery on orders over € 75. Smaller orders € 10 (flat rate). Copyright © 2019 Wall Maps of the World. Powered by Netmaps. Idea: Accelerate by Netmaps.